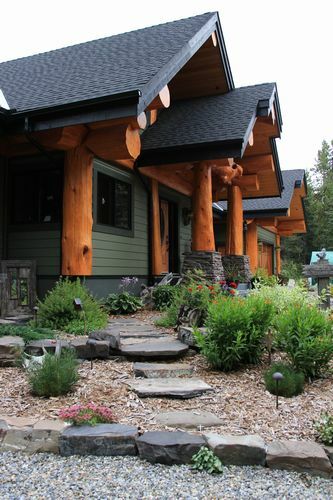 Back to Nature Retreat - Water Valley Alberta b&b (bed and breakfast) lodging accommodations. Unwind... Relax ... and Refresh! 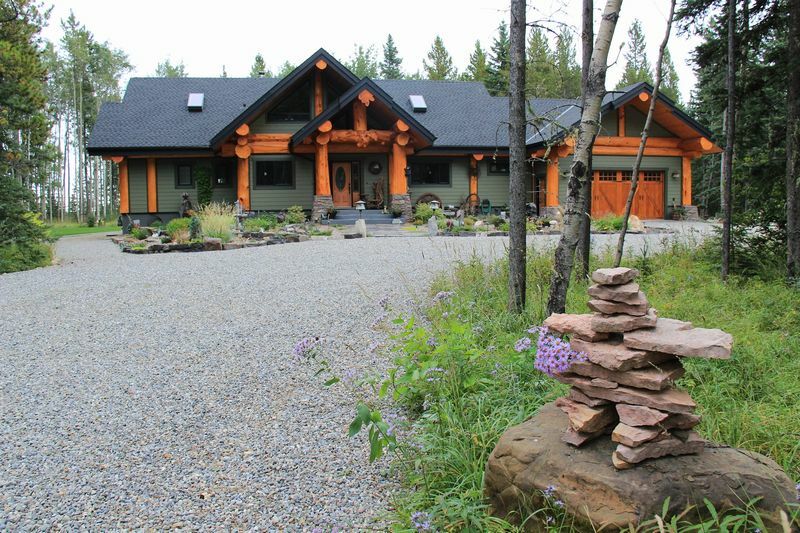 Nestled in the pristine forest above Winchell Lake, Alberta, sits our exclusive post and beam log B&B/Weekend Retreat! Surrounded by towering trees, this majestic hideaway offers you the ultimate in privacy for a couples getaway or a pivate group retreat. Unwnd, relax and reconnect! 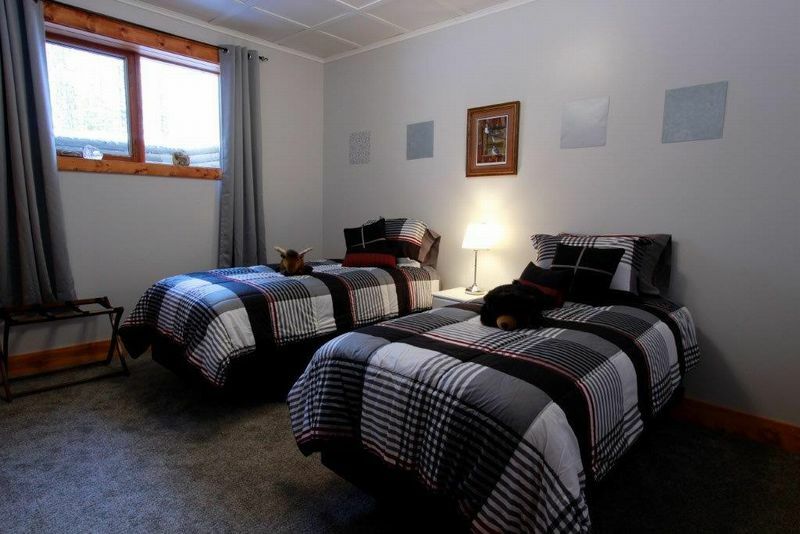 Our mainfloor "Wild Flower Suite" offers you a king bed (or 2 twins) with a full ensuite, gas fireplace and private access to the back deck, with large windows for viewing the forest and perennial flower beds. 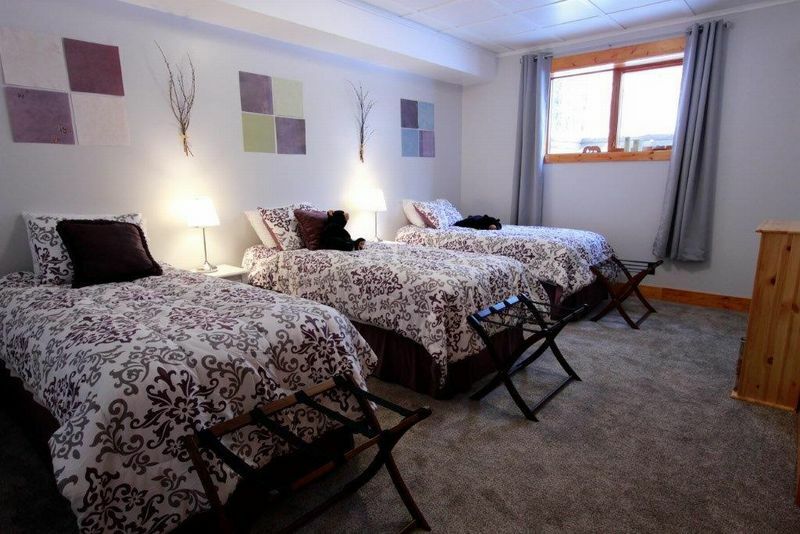 The "Brids Nest" and "Willow Patch" rooms, located in the lower level, offer you large windws with 1 king (or 2-3 twins) with a shared full bathroom. We also have to offer a well lit studio, with a kitchenette and cozy sitting area. The studio has 10 banquet tables, 8 fully adjustable comfy office chairs, 2 ironing boards, a large screen TV for presentations and wifi access. Do you like to golf??? If you're looking for a quilting, scrapbooking, yoga or team building retreat, then we have just the place for you! Get away from the distractions of home or the big city and come out and enjoy your time surrounded by nature! Our retreats are private, all inclusive and we accommodate from 5-8 guests. We also offer additional "Add-on" packages such as massage, spa treatments and private photography lessons! 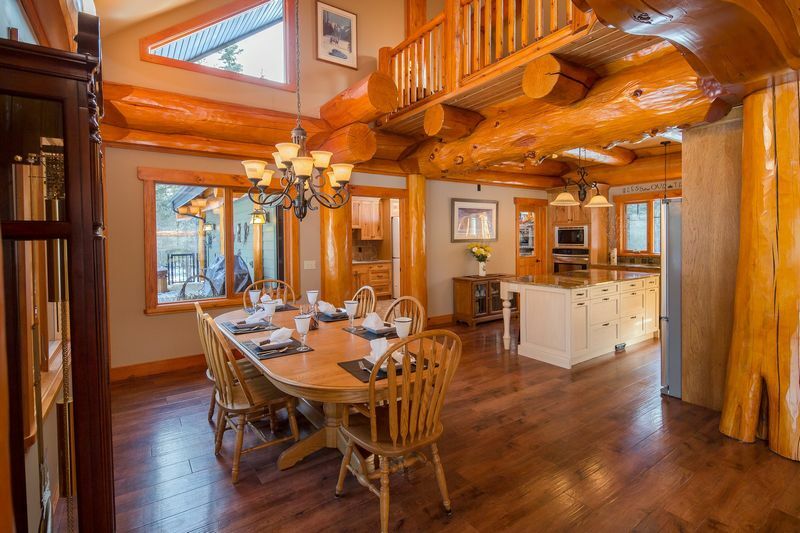 Looking for a place to host a small private retreat? Whether it's a quilting, scrapbooking, yoga or a team building retreat we have just the place for you! With a min. of 5 guests, and a max. of 8 guests, we offer our retreat facilities, including all your meals, accommodations and full use of the studio/gallery, year round with both weekend and weekday rates. 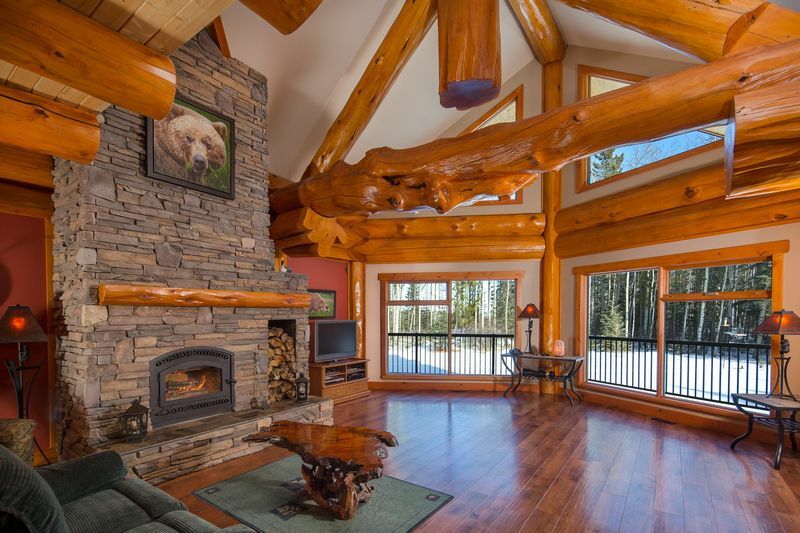 Cost is $395 per person for a weekend retreat (Fri. & Sat. nights) or book during the week and receive 3 nights (between Sun.-Wed.) for the price of 2 at just $395 per person! 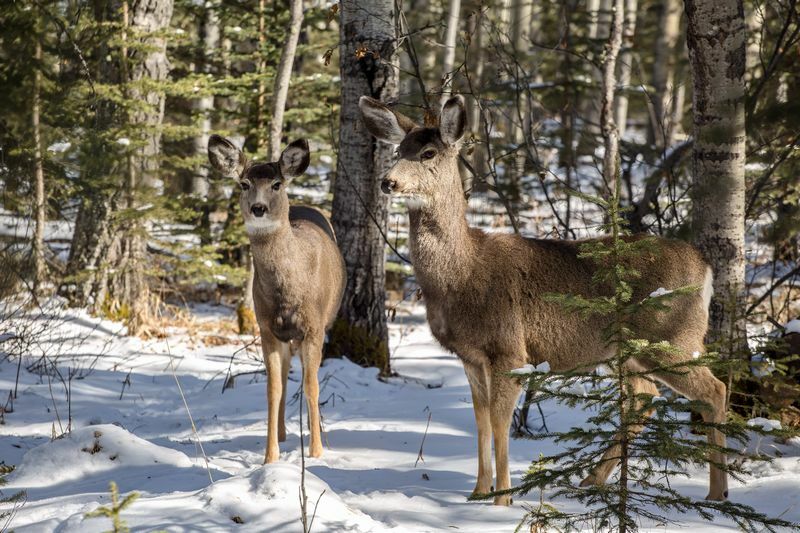 We are located just south of Water Valley, Alberta, and west of Hwy #22. We are very centrally located, being only 50 min. from Calgary, Airdrie, Cochrane, Carstairs, Didsbury, Olds and Sundre. The Calgary Airport is only an hour away. Please contact us for directions, as GPS does not work in our area, as we are located next to a coulee that splits the range road we are on which does not show up on GPS.